Fundamentally, this book was about living a life with happiness and purpose. There were a couple powerful ideas that I took away from this book. One was that “we continue doing what we’re doing even when we no longer want to do it”. This is slightly different, although roughly similar to the theme of Marshall’s other book “What Got You Here Won’t Get You There”. What we need to STOP doing is just as important as what we need to START doing. Similar theories have been espoused in business articles from Jim Collins and by Seth Godin in his book, “The Dip”. In “Mojo”, this particular point is best illustrated by one key sentence: “The most reliable predictor of what you will be doing five minutes from now is what you are doing now“. Simple, yet extremely insightful, in my opinion. This book is more than theory though. It goes on to show how to practically evaluate all your daily activities to figure out which ones are worth continuing and which ones you should stop. The framework is a “Mojo Scorecard” and there are example cards in both the book and on the accompanying website. I don’t want to spoil it here, but my other key take away (and favorite part of the book) was the Coda. It is at the end (starting on page 183 of the hardcover edition). It is only two pages long. It’s titled “You Go First” and has one of the most important life lessons I have ever read, especially for parents. If I could urge you do one thing, it would be to go to your local library or bookstore and read the Coda. This should be considered the “how-to Twitter bible” for beginners and experts alike. For beginners, the book talks about how to use the technology for many different purposes including advertising, selling, customer service, etc. For advanced users, the book discusses third-party tools, Twitter application development, and legal concerns. Personally, the section I enjoyed the most was how to use Twitter to build and maintain a personal brand. 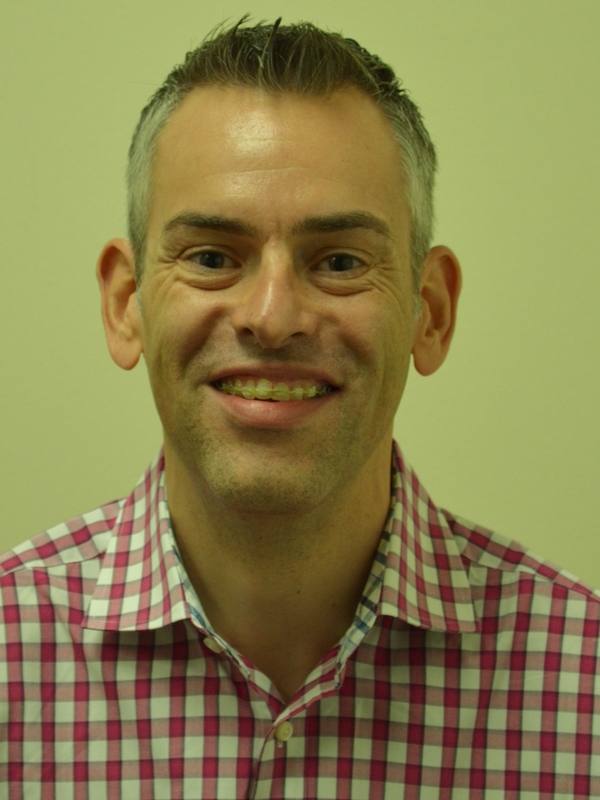 Joel writes in a very friendly, informal way which puts the reader at ease and enables them to digest the material at a rapid pace. Don’t let that fool you though – there are plenty of examples, case studies, and hyperlinks throughout the book. The book ends with a 30 day action plan for how to get maximum value from using Twitter. It has specific steps to accomplish each day. I would like to offer periodic book reviews on WiFiJedi.com The plan is to review wireless networking and security books. However, I have been doing a lot of reading about blogging and social media these days. 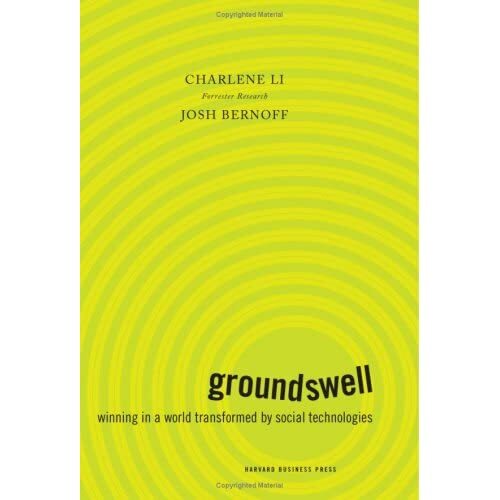 Therefore, this week I am reviewing the book “Groundswell” by Charlene Li and Josh Bernoff. Please let me know in the comments section if you like the idea of book reviews. Also let me know if you would like them strictly on wireless, or if you don’t mind if they are off topic. In many ways, this book reminded me of Jim Collin’s “Good to Great” book. “Groundswell” is very quantitative in nature. There are a TON of in-depth case studies – the book even contains a case index in addition to a subject index. The book is well structured. It is broken into three main parts and has a logical idea flow of listening, talking, energizing, supporting, and embracing the groundswell. While I liked the structure, it took more time to read than most books due to its academic nature. Overall, the authors take a practical, high-level approach to social media. They focus on the people, objectives, and strategy BEFORE they focus on any given technology. This should definitely be a cornerstone text in any library on Social Media!